Koi Blog: Butterfly Koi Boy or Girl? Butterfly Koi Boy or Girl? How do i tell if my butterfly Koi is a boy or a girl? I think it's a girl, but I'm not sure. 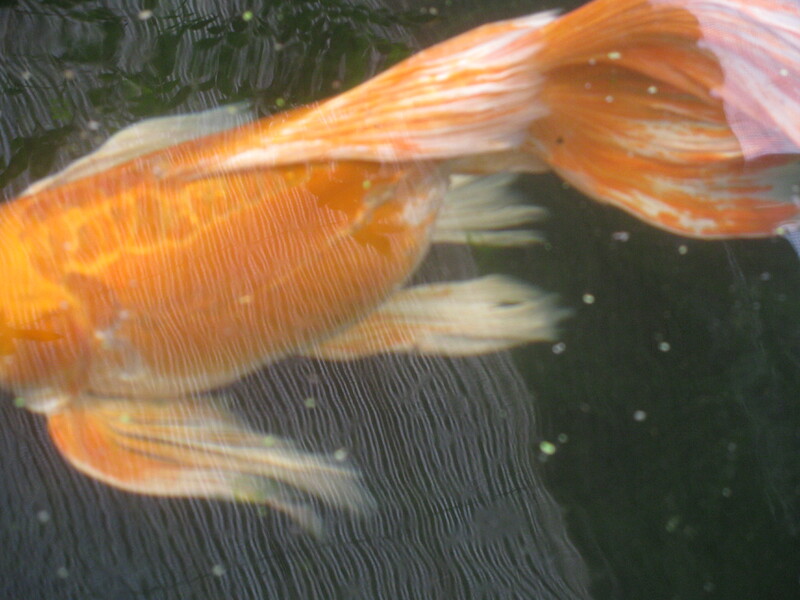 A male butterfly Koi will have a cigar shape, a female butterfly Koi will have a blimp shape. A female will also get a swollen belly when it has eggs.